A popular and well known businessman, who hosted a party for 900 guests to celebrate his 50th birthday, is planning to make it an annual event. 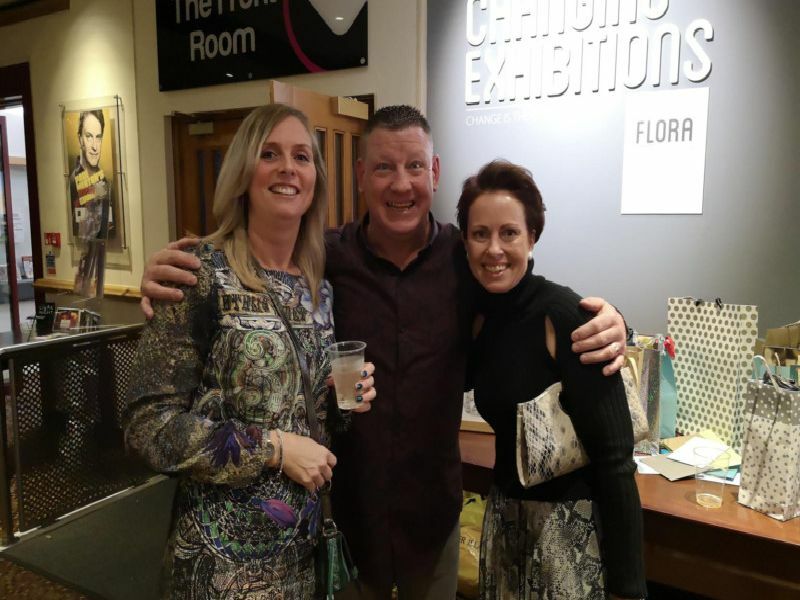 The massive celebration, organised by Burnley construction company owner, Gary Scully, was such a fantastic night he wanted to do it all again. Gary Scully celebrates at his party with Melanie Machell. Gary gets into full party mode with two guests. Gary's daughter, Daisy (13) with her cousin, Elizabeth Chadwick who is three.